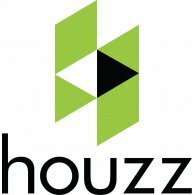 Did your pool open green or cost you more than expected? We can help! The key is treating the water throughout the winter. 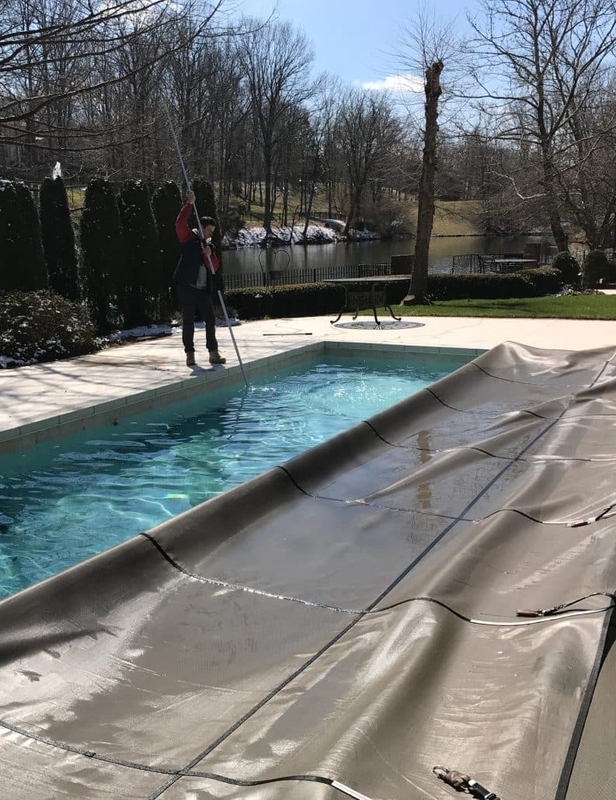 Our experience has taught us that adding an appropriate dose of shock, algicide, and enzymes under the pool cover during the winter can improve your water quality and reduce clearing and cleaning costs in the spring. In addition to the application of the suitable chemicals, our Winter Service Package includes removing leaves, debris, and water from the top of the cover, lowering the water level under the cover and adjusting waterbags and cover straps. A general inspection of the area and equipment will be done and the customer will be notified of any potential problems. Do you need a sand change or have eminent equipment replacement or repairs? We offer discounts on parts, equipment, and labor November-February. Interested in Energy Star rated, energy-efficient equipment replacement?